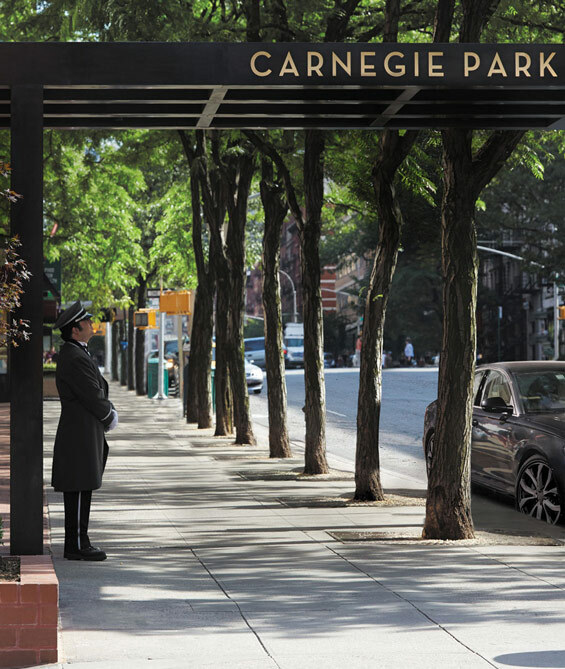 Rising 31 stories, Carnegie Park exemplifies the impressive and intimate moments of its charmed Carnegie Hill surroundings by offering residents the views and amenities of a contemporary high-rise tower while providing the sanctuary of a private park and easy access to Central Park. Carnegie Park features timeless elegance with a stylish lobby and vibrant amenity spaces designed by Robert A.M. Stern Architects. 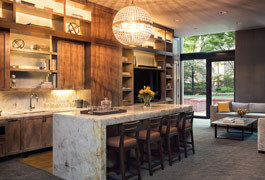 The superior amenities are designed as an extension of the homes themselves, affording residents a lifestyle that is comfortable, healthy, and fulfilling. 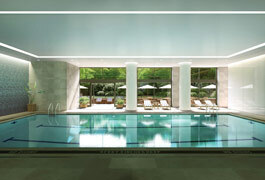 Carnegie Park’s amenities include a ground-level indoor pool with adjacent outdoor patio, half-acre private park, expansive state-of-the-art fitness and yoga center, sun-filled playroom, outdoor playground, roof terrace with grill area and elegant entertainment lounge. 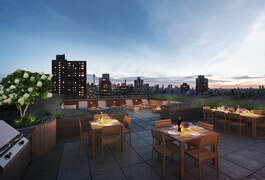 Residences range from studios to six bedrooms, including three crowning penthouses. Carnegie Park’s residences interiors feature a carefully crafted selection of classic finishes and materials to enhance everyday living.